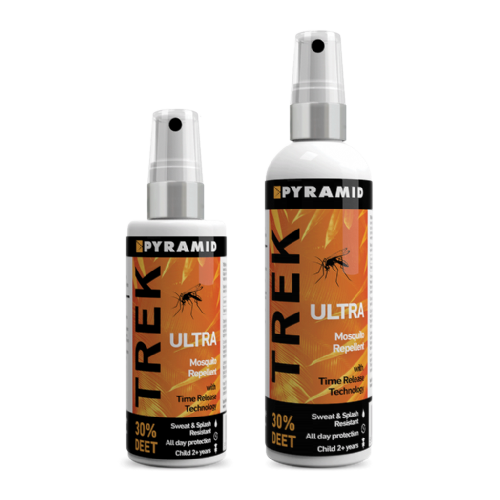 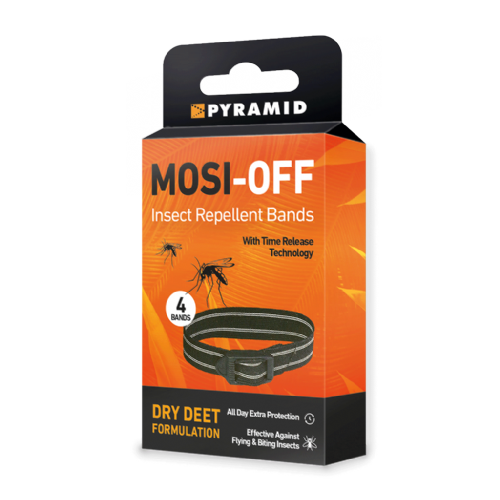 A strong, long-lasting spray that is ideal for use on backpacks, tents, outdoor kit, soft furnishings, and caravan awnings. 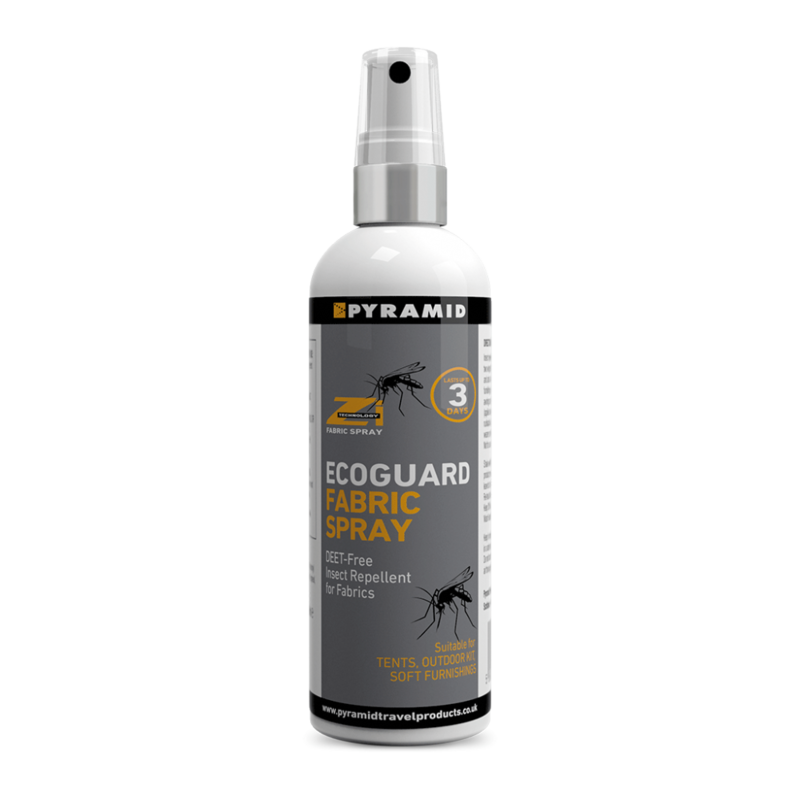 Our Ecoguard fabric spray contains a natural insecticide called Pyrethrum that kills flying insects and ants on contact. The UK Health Protection Agency recommends treating room fabrics with Pyrethrum to help prevent malaria.